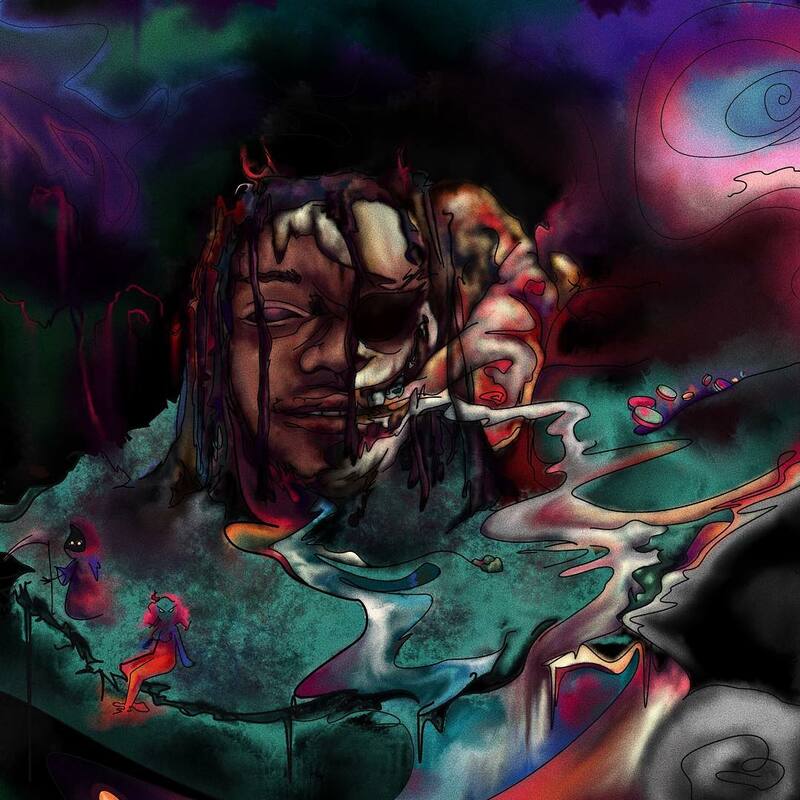 Drayco McCoy will be releasing his new project Skull Island soon. 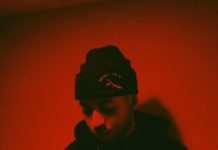 He decides to give fans a new leak titled “Guillotine My Whip”. Produced by Charlie Shuffler.